David Brooks is a Deal Partner at BGH. Previously, David was a Principal at TPG Capital, based in Melbourne. David spent nine years at TPG and was heavily involved in the investments in Healthscope and Inghams, and also worked across the Myer and Asciano portfolio companies. 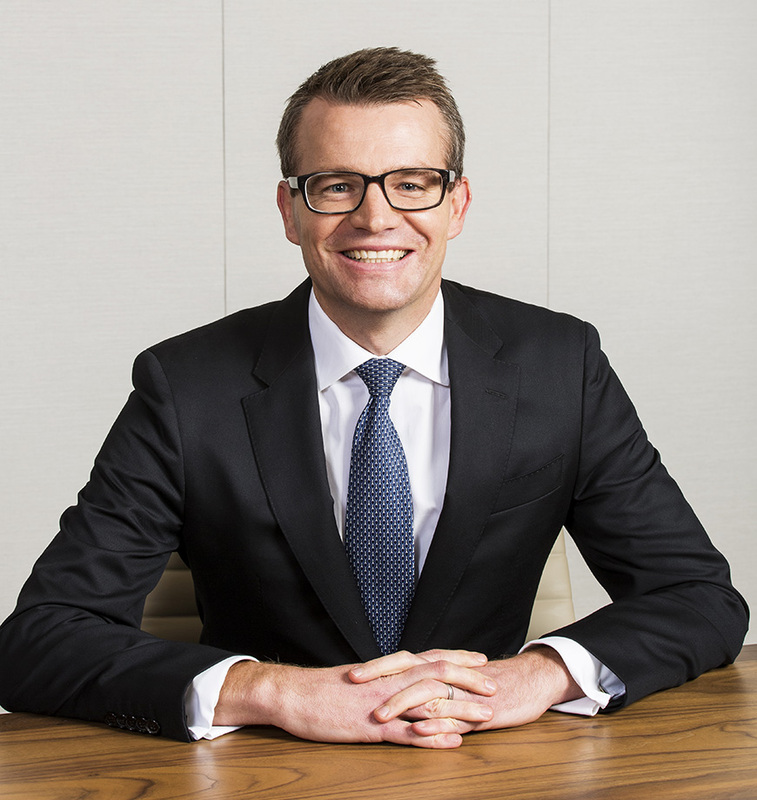 Prior to joining TPG in 2008, David worked in the investment banking division of Credit Suisse for more than three years and spent over two years at BHP Billiton, working on an offshore gas field development project in Victoria. David received a Bachelor of Engineering with First Class Honours and Bachelor of Commerce from the University of Melbourne.